Summertiiiime and the livin’s easy! Ok, actually don’t do that. People might think you’re crazy. I think all that Hot Yoga I’ve been practicing is getting to my head. I’m feeling all OMie lately and just loving life a little too much. 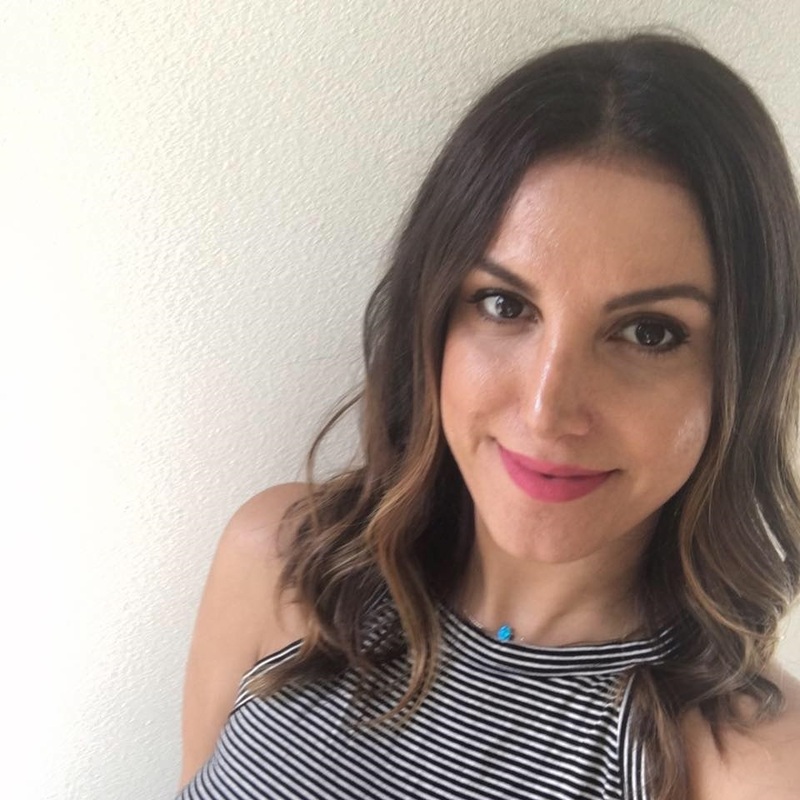 It’s probably bumming you out a little but look at me over here all smiley and carefree. You kinda wanna punch me right? Yeah, I get it. 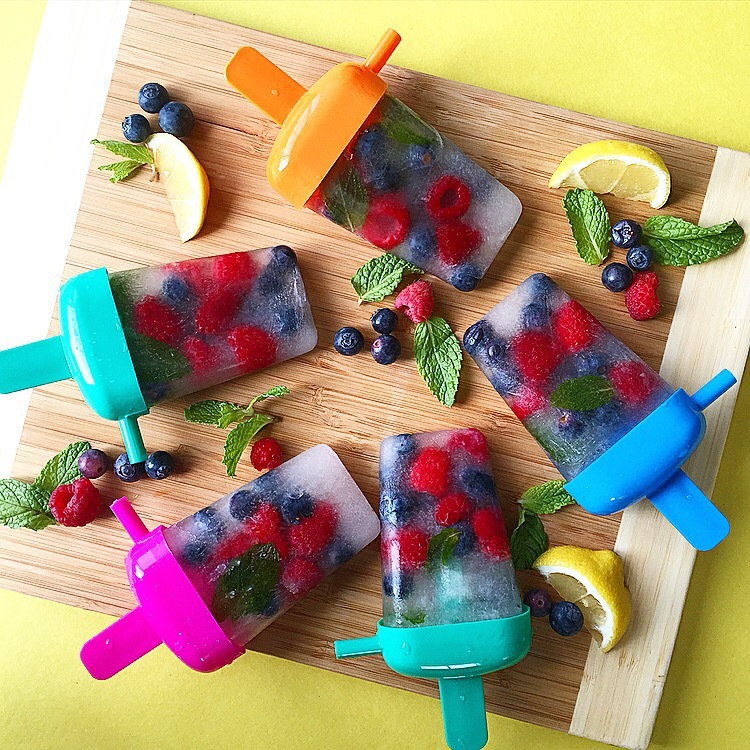 It’s either the yoga or just brain freeze from these gorgeous popsicles! Either way, Summer is almost HERE!! Yay! Would you believe that these were homemade using just 4 easy ingredients and 5 minutes of prep? Would you also believe me if I told you they were like practically zero calories and sugar-free? Well it’s 100% true! Let’s get freezing! 2. 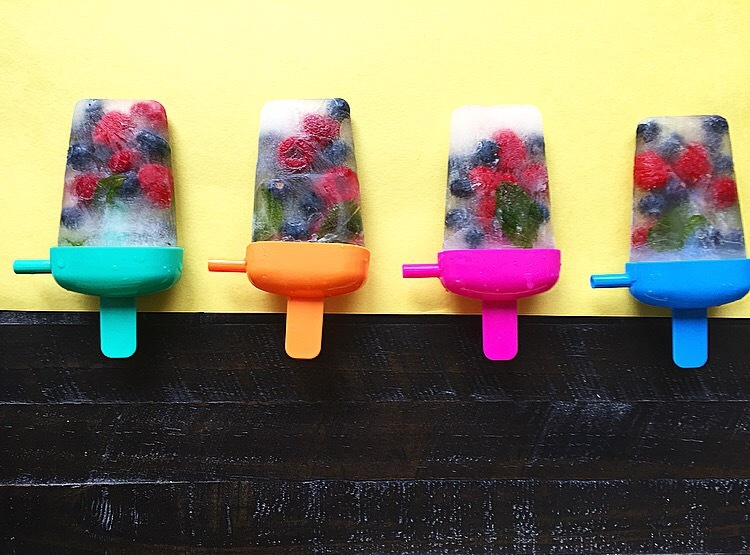 Add blueberries and raspberries a few at a time, layering back and forth until the whole Popsicle is full. 3. 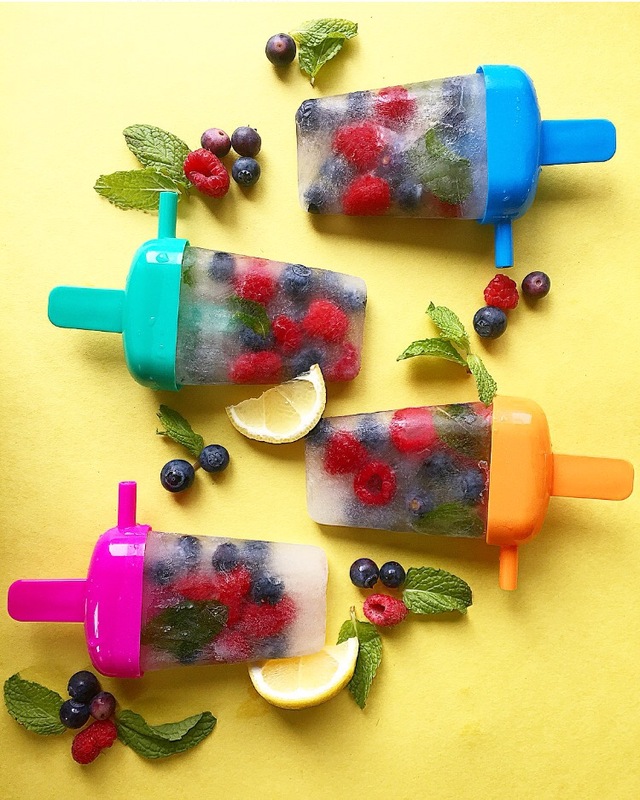 Take a few mint leaves and line them into the outer edge of the Popsicle. 4. Put the tops on tight and freeze overnight or longer. That’s all sunshine! 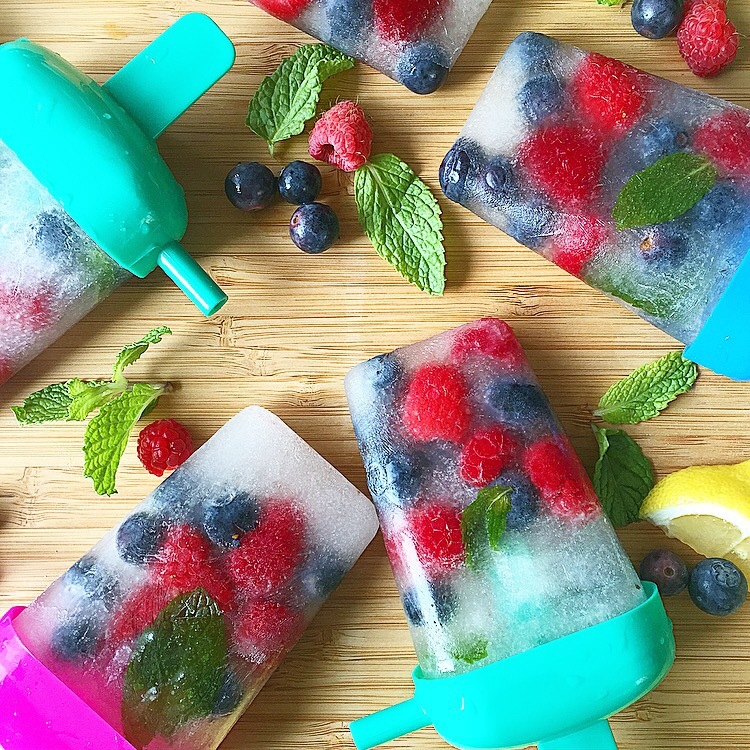 Grab and enjoy all summer long for a quick cool down treat! *I bought the popsicle trays from the Dollar Tree for $1.